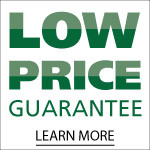 Call (800) 787-1752 or click to learn more about our special offers. 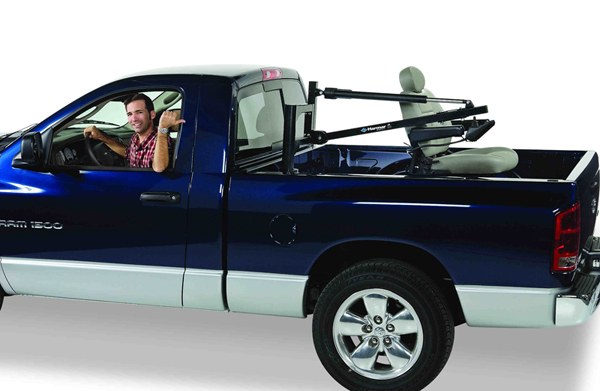 The AL825 Crew Cab 225 HD Truck Lift was designed for pickup truck owners that are willing to sacrifice the 350-lb. 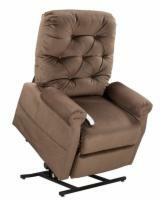 lift capacity of the AL835 model lift in exchange for quicker loading and unloading speeds. The Crew Cab 225 HD provides ample clearance and reach with a minimal number of motors to increase simplicity of use. The Crew Cab 225 HD comes with a newly designed anti-rotate strap system and a compact base so it fits more easily into your truck bed. Whether you have a manual wheelchair, mobility scooter or power wheelchair, this lift will bring it directly to the driver's or passenger's side door OR into the truck bed. An optional wireless remote control is also available so that you can operate the Crew Cab 225 HD from within the cab! Mobility Devices Manual Chairs, Scooters and Small Power Chairs up to 225 lbs.